get a woody — Turkois. 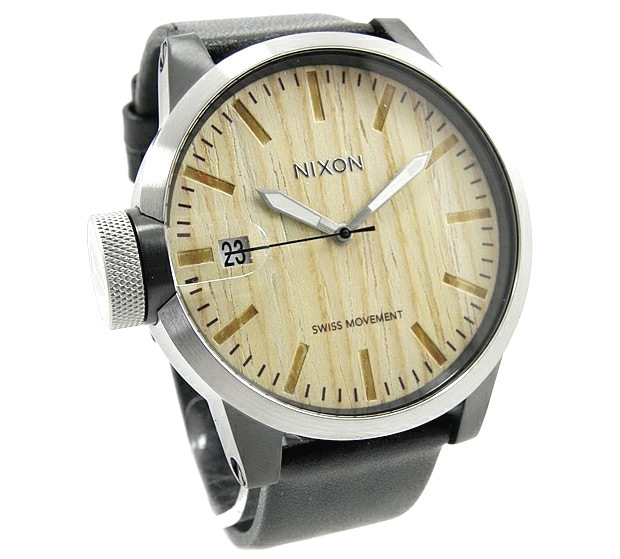 So I have a slight obsession with Nixon watches, the Chronicle all-black and wood is their new addition to the ever expanding repertoire of wrist candy- this one incorporates a wooden face. I'm usually a square face watch guy but in this case I'd make an exception- at $300 consider this guy realistically wish-listed.